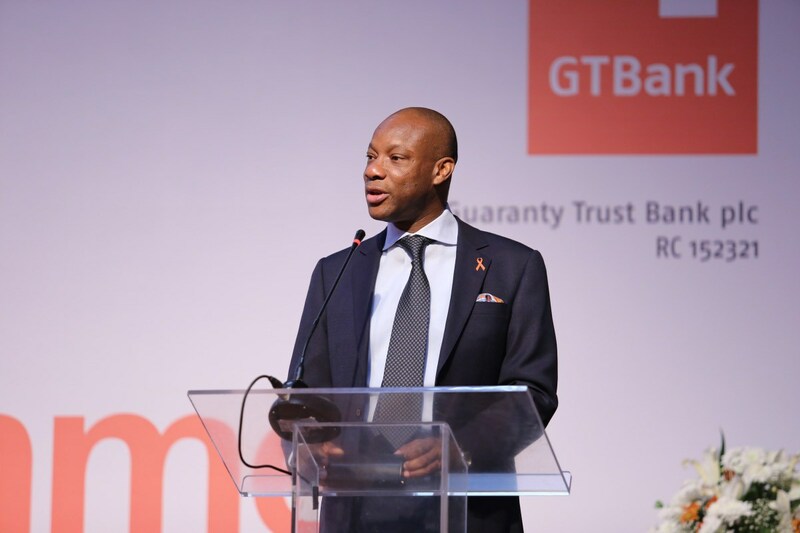 Guaranty Trust Bank (GTBank) Plc maintained its dominance of Nigeria’s most qualitative digital financial service awards for the fourth year in a row, winning eight of the 12 honours available to banks in the 2019 edition of the Central Bank of Nigeria (CBN) Electronic Payment Incentive Scheme (EPIS) Efficiency Awards. Now in its fourth year, the awards are based on objective analysis of all E-payments data collated by the Nigeria Inter-Bank Settlement System (NIBSS) over a full calendar year. With eight awards, GTBank took home two more honours than the six awards the bank won the previous year and the highest number of awards presented to financial institutions, Fin-techs, merchants and other stakeholders in the Electronic Payment Incentive Scheme. At the event, GTBank clinched the Best Customer Experience Award for having the highest level of overall customer satisfaction rating in the delivery of electronic payment services to customers in 2018. It also went home with the Real-Time Payments Transaction Efficiency Award for achieving the lowest failure rate in the processing of Instant Payments transactions in 2018. Furthermore, the lender was announced winner of the Cashless Driver, USSD Channel Champion Award category for achieving the highest number of instant payments transactions via the USSD channel in 2018. In addition, GTBank was named Cashless Driver, Point of Sale (POS) Transactions Award winner for achieving the highest transaction count on Point of Sale (POS) terminals in 2018. Furthermore, the financial institution won the Cashless Driver, Card Usage on Point of Sales (POS) Terminals Award for authorizing the highest card transaction count on the Point of Sale (POS) Central Terminal Management System in 2018. Also, the bank picked the Direct Debit Driver Award for processing the highest volume of successful debit mandates across all Payment Service Provider platforms in 2018. Another award grabbed by GTBank at the ceremony was the E-Reference Operations Efficiency Award for its outstanding performance in the processing of customers references received from other banks for account opening purposes on the industry E-reference Platform in 2018. The last was the ID Services Driver Award for achieving the highest volume in the use of the BVN, e-Passport and NIN customer verification platforms in 2018. Commenting on the Bank’s EPIS awards, Managing Director and Chief Executive Officer of GTBank, Mr Segun Agbaje, said; “We are proud to be recognised by the CBN EPIS Efficiency Awards for our efforts in driving excellence in electronic payments and providing customers with a superior banking experience across all digital touch points. He further stated that; “At GTBank, we are passionate about building the bank of the future that connects our customers directly to all the everyday things that matter to them. GTBank is a foremost African financial institution with total assets of N3.287 trillion and shareholders’ funds of N575.6 billion. With banking operations across 10 African countries and the United Kingdom, GTBank is regarded by industry watchers as one of the best run financial institutions in the countries in which it operates and serves as a role model in Africa’s financial service industry due to its bias for world-class corporate governance standards, excellent service delivery, and innovation.